Say hello, even if your friends and family aren't on Skype. Get affordable international calling to mobiles and landlines anytime – day or night. It’s amazing how little it costs to call people on the other side of the world, or just across town. With low domestic and international calling rates, and no peak times, you can talk to those who matter most, whenever you want. 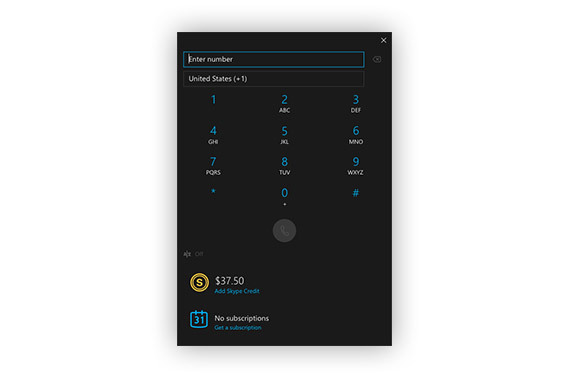 Pay for calls to mobile and landline numbers with Skype Credit or, if you call international numbers regularly, you could save even more with a subscription.